The big news from this week has been Amazon’s proposed acquisition of Ring for $1 billion or more. Kevin and I explain the deal and share our concerns before turning to the issue of smarter cameras including the recently reviewed Google Clip. From there we discuss news from Mobile World Congress and then dig into financings, Google winning over a former Alexa exec, the death of Staples Connect and a new device from Fibaro. We also answer a voicemail about setting up a separate guest network for your IoT devices. 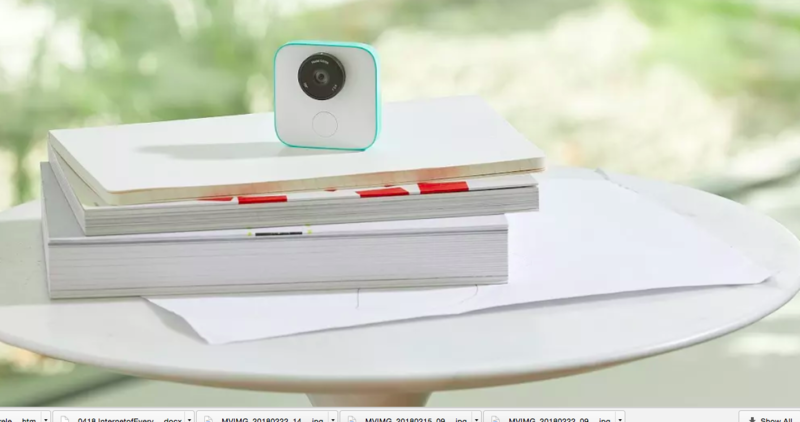 The Google Clip camera retails for $249. This week’s guest is Dominik Schiener, who is a co-founder of IOTA, a distributed ledger for machine transactions. I met Schiener at Bosch’s Connected World event in Berlin, and he explained the rationale behind IOTA’s creation, how it differs from traditional blockchain-based ledgers and why the focus on cryptocurrencies is driving the wrong attention for distributed ledgers. It’s a fun interview.